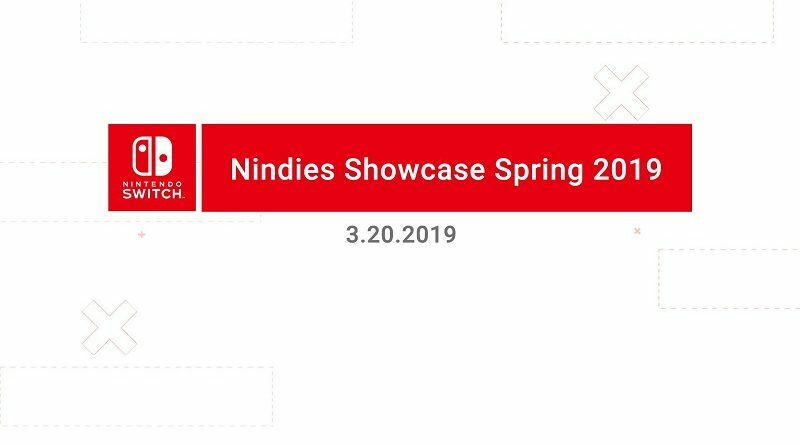 During the Nindies Showcase Spring 2019, quite a lot of games were announced for the Nintendo Switch. Check out this post for the full list + trailers + screenshots! E3 2018 officially starts tomorrow (June 12th), but this week-end, various press conferences were held. 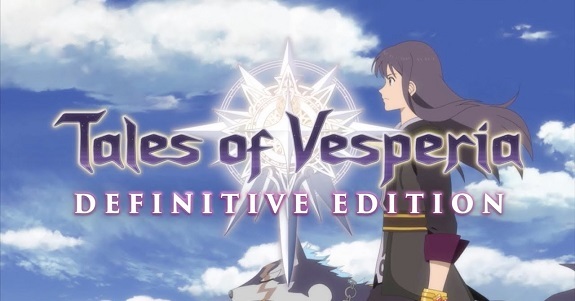 During those, several games for the Nintendo Switch were announced: Tales of Vesperia: Definitive Edition, FIFA 19, The Elder Scrolls: Legends, and My Friend Pedro! Also: E3 2018 Trailer for Team Sonic Racing!